I was just searching for this information for a while. After six hours of continuous Googleing, at last I got it in your web site. I wonder what's the Google's issue that does not rank this type of informative websites closer to the top. Normally the top web sites are full of garbage. 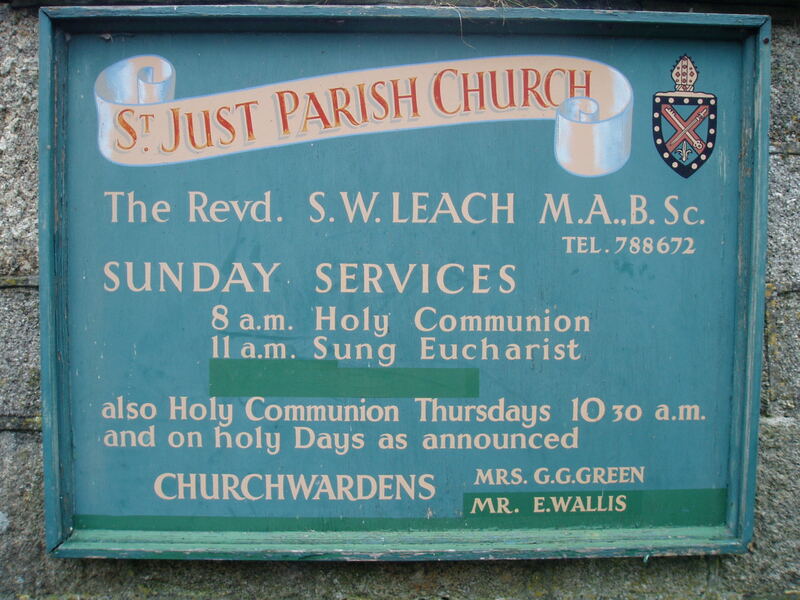 An ancestor was born here in 1855 (St Just that is) coincidently his mother's maiden name was Wallis.